In my last post I discussed some of the challenges facing business owners this year. Increased costs, regulatory changes and the uncertainty surrounding Brexit were top of the list. Running parallel to these challenges is evidence suggesting that business owners are lacking in confidence. A large minority are planning to sell, downsize or close their companies this year. There is a clear need for business coaching, which gives owners and entrepreneurs expert advice, help instilling a systematic approach to problems and the confidence necessary to grow their businesses in the future. The following checklist contains seven questions. If your answers to some of them are ‘no’, it may be time to consider coaching. 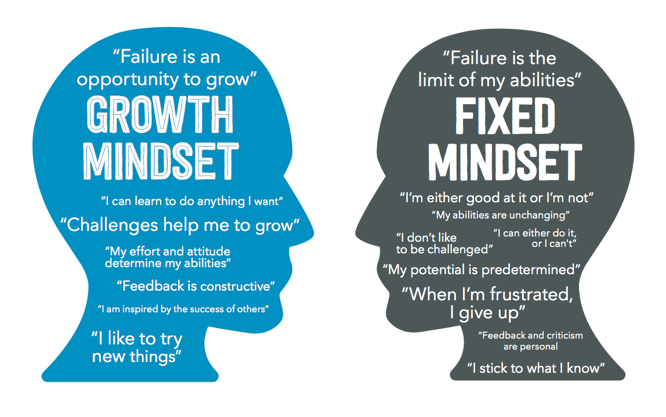 Do you have a growth mindset and behaviours? Do have the personal vision to drive you and the company vision to motivate your employees? Can you focus your time on the key issues that you are skilled at and delegate other work responsibly to others? Are your products differentiated in the market and are you watching your competitors, old and new, like a hawk? Do your targets reflect the opportunity or your motivation? Does your balance sheet reflect reality not fantasy? Are you measuring the real business success measures or a pile of KPIs that actually mean nothing? Success is impossible without solid foundations. Solid foundations can only be laid down with expertise. Expertise needs confidence to flourish.